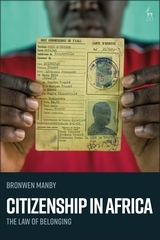 Citizenship in Africa provides a comprehensive exploration of nationality laws in Africa, placing them in their theoretical and historical context. It offers the first serious attempt to analyse the impact of nationality law on politics and society in different African states from a trans-continental comparative perspective. Taking a four-part approach, Parts I and II set the book within the framework of existing scholarship on citizenship, from both sociological and legal perspectives, and examine the history of nationality laws in Africa from the colonial period to the present day. Part III considers case studies which illustrate the application and misapplication of the law in practice, and the relationship of legal and political developments in each country. Finally, Part IV explores the impact of the law on politics, and its relevance for questions of identity and 'belonging' today, concluding with a set of issues for further research. 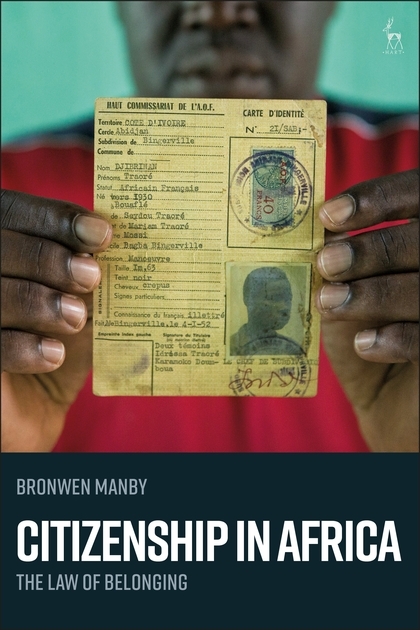 Ambitious in scope and compelling in analysis, this is an important new work on citizenship in Africa. 1.1. What's in a Word: Citizenship or Nationality? 7. Who is a Native?